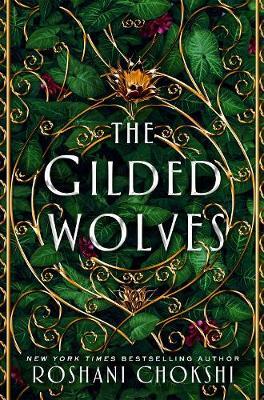 Set in a darkly glamorous world The Gilded Wolves is full of mystery, decadence and dangerous but thrilling adventure. Paris, 1889: The world is on the cusp of industry and power, and the Exposition Universelle has breathed new life into the streets and dredged up ancient secrets. In this city, no one keeps tabs on secrets better than treasure-hunter and wealthy hotelier, S verin Montagnet-Alarie. 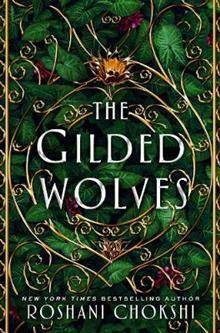 But when the all-powerful society, the Order of Babel, seeks him out for help, S verin is offered a treasure that he never imagined: his true inheritance. To find the ancient artifact the Order seeks, S verin will need help from a band of experts: An engineer with a debt to pay. A historian who can't yet go home. A dancer with a sinister past. And a brother in all but blood, who might care too much. Together, they'll have to use their wits and knowledge to hunt the artifact through the dark and glittering heart of Paris. What they find might change the world, but only if they can stay alive. ROSHANI CHOKSHI is the New York Times bestselling author of The Star-Touched Queen, A Crown of Wishes, and Aru Shah and the End of Time. Her work has appeared in Strange Horizons, Shimmer, and Book Smugglers. Her short story, The Star Maiden, was longlisted for the British Fantasy Science Award.